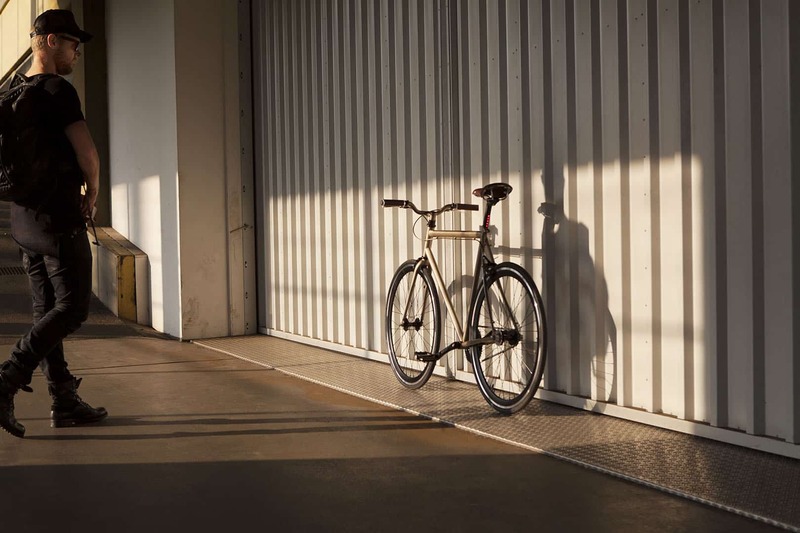 LEKKER Bikes joined hands and creative brains with Amsterdam-based photographer Jelle Rietveld. Together with LEKKER Bikes he used Amsterdam in a striking way to shoot the new LEKKER Amsterdam Fixie Style Series. Jelle Rietveld (1981) focuses on architectural combinations of lines, light and shadows and the relation of people and the surroundings. His work can be described as illustrative and graphical. It feels it has been random shots, but with a closer look you will find out it fully controlled and chosen compositions. Besides that he is fascinated to create images in the studio, objects or people as objects in which shapes, lines, spaces and shadows come to a composition which is recognizable with Jelle his shots on the street. 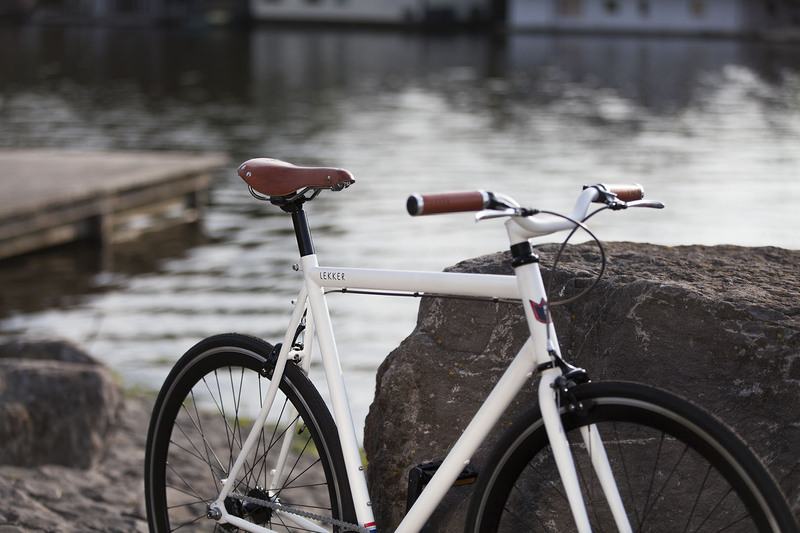 In partnership with LEKKER Bikes Jelle has found a strong synergy between the stunning urban landscape that Amsterdam has to offer to present the new Fixie Style Series of LEKKER Bikes. 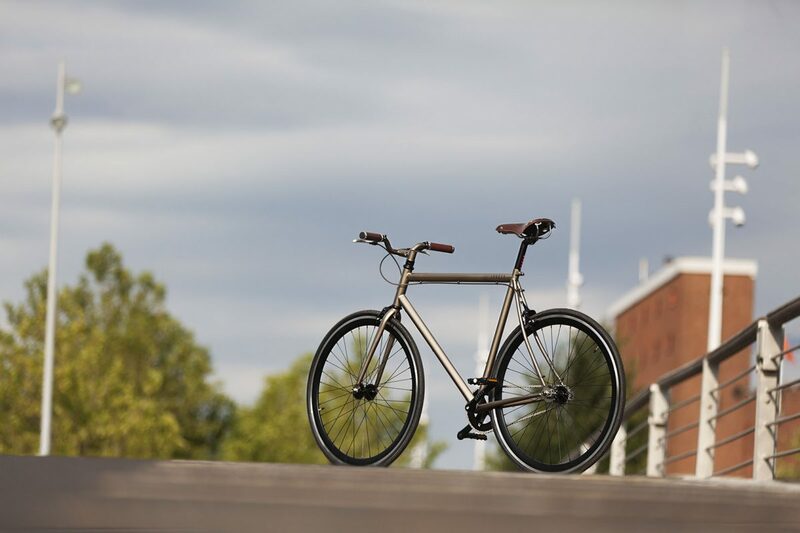 The single speed, two speed and three speed models have been pictured in a unconventional setting to underline the LEKKER Bikes look and feel. The new LEKKER Fixie Bike range is available in stores and comes in three striking new colors. Starting from $ 548,00. This entry was posted in Product Launch. Bookmark the permalink.